Manufacturers of PVD thin-film materials and equipment have typically relied on empirical data and trial-and-error in approaching their jobs. A new tool now allows PVD engineers to achieve the best quality of work at a fraction of the time needed in the traditional way. 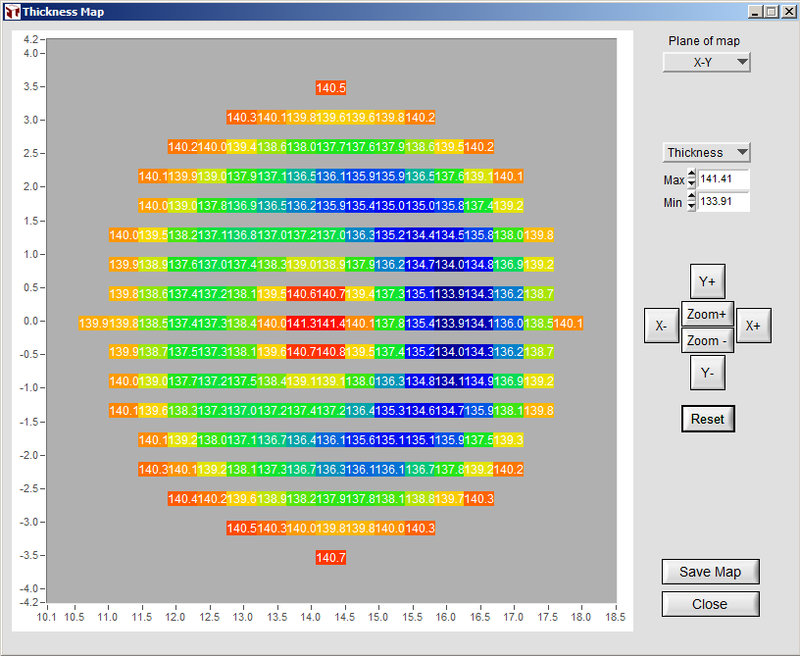 The tool is our numerical modeling software, V-Grade 5S, recently released by Tin Model LLC. With V-Grade 5S engineers can easily prove their innovative ideas, which would otherwise be too costly to test out through trial runs. V-Grade 5S provides: 1) Thickness distribution on your parts, flat or curved; 2) Absolute thickness for every gram of material consumed, sputtered or evaporated; 3) Statistics on how particles strike the surfaces to be coated; 3) Material collection efficiency in percentage; 4) How positioning and angling of your source affects coating results; 5) Consequence of target erosion; 6) How gas-phase collisions affect thickness distribution; 7) Best design and placement of correction masks; 8) Automated optimization of correction masks; and a lot more. Farewell to the time-consuming and costly trial runs in PVD coating. You will find that your coating system is much more capable than it was assumed to be. For more information regarding V-Grade 5 series PVD tools, please visit www.tinmodel.com.